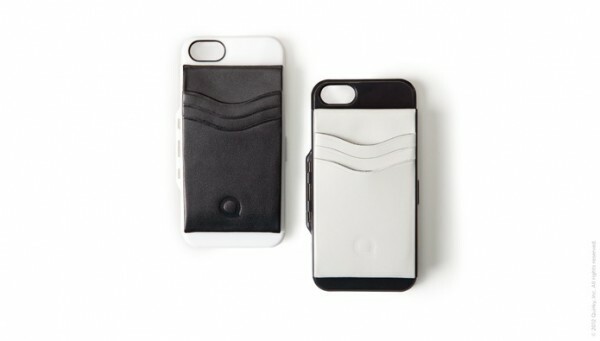 A Multi-Functional iPhone Case for Headphones, Credit Cards and the Phone | Save. Spend. Splurge. Even though I don’t have a smartphone, I think this is brilliant! 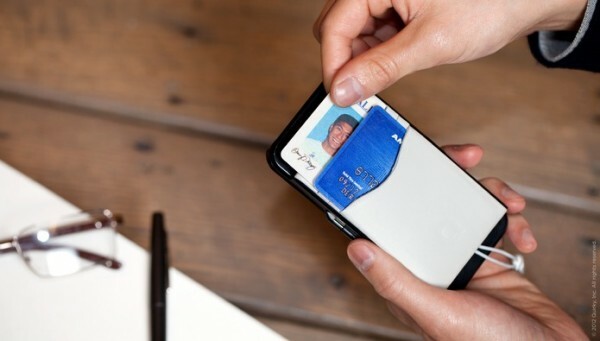 I sort of wish they had it for the iPod Touch because that’s the device I really use to organize myself. 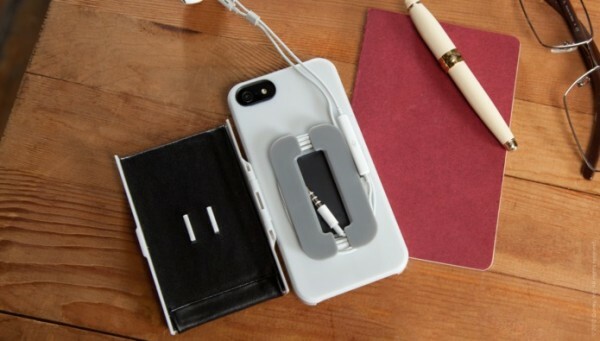 Anyway, you have a lovely case that has headphones, your cards, and a basic cord to wrap your headphones in so they don’t get twisted or end up tangled in your bag. FINALLY. Something that doesn’t look stupid and is ridiculously bulky. ← Investing Series: Where do you find all that juicy financial information on stocks? That is such a great design and it’s beautiful as well. I’ve seen a lot that can carry cards but not the headphones too.